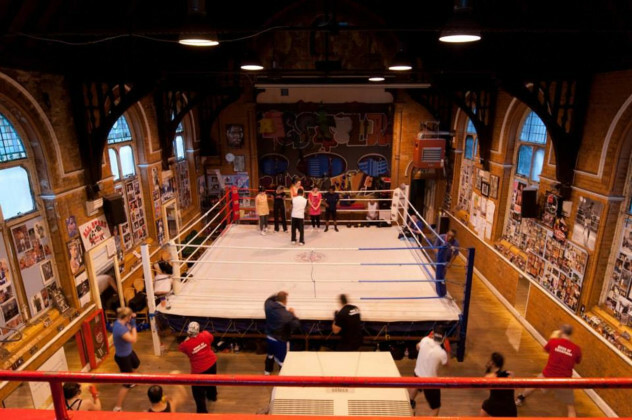 The fight is real - The all stars boxing gym is in danger of closure and we have to raise the funds to keep the gym fighting fit. Please donate what you can to HELP SAVE ALL STARS. We are a charity providing sporting activities, amateur boxing & kick boxing, to children from the age of 6+, teenagers and adults, in the interest of social welfare so as to improve the conditions of life for those young people.